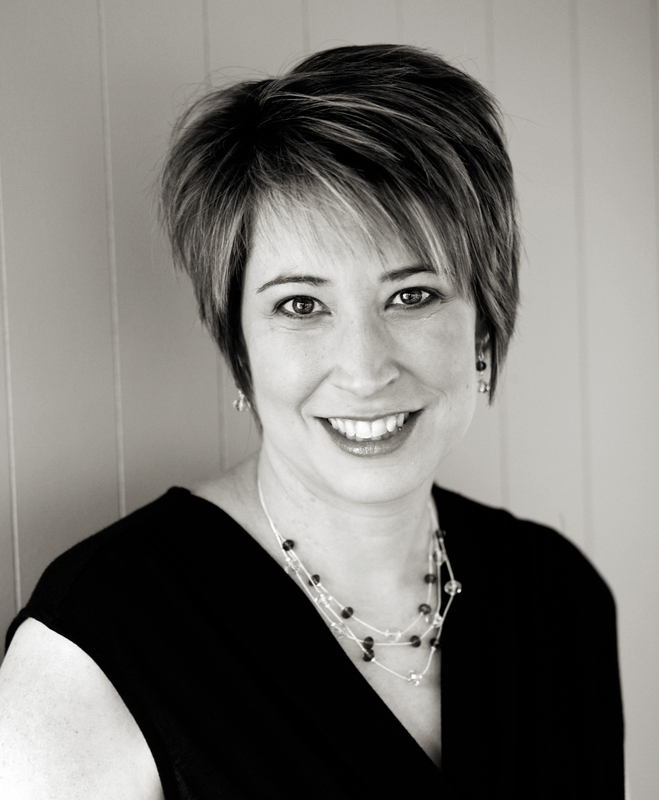 Today I would like to welcome author Stephanie Keyes. She is one of the many authors involved in the Summer Teen Reading Party event and has graciously agreed to be a guest on Sired Scribblings and has answered a few questions so our readers could get to know her better! Please be sure to enter Kim's giveaway by commenting on this post. Two random winners can receive an Amazon gift card. 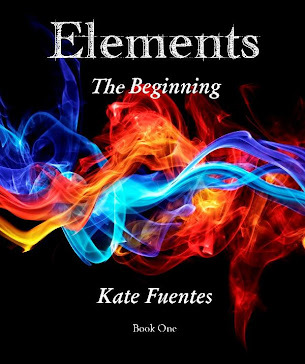 Also, after reading Stephanie's interview, enter to win my own ELEMENTS giveaway at the bottom of the post for your chance to win the first ebook in the ELEMENTS series, The Beginning. Good Luck! My name is Stephanie Keyes, but please, call me Steph. I was born in Mt. Lebanon, Pennsylvania, in the US. Yes, I know, no one knows where that is. It's a suburb of Pittsburgh. My latest news is that The Star Child was signed with Inkspell Publishing and is planned to release on September 21, 2012. Yeah! I started writing it in 2008 and have spent years writing and editing. It is very exciting to have a publisher who sees the same potential in the book that I do. No, for a long time I wanted to be a musician. I studied clarinet and saxophone and majored in Music Education. However, the work wasn't readily available in that field. So I moved into Information Technology and then Education. I didn't focus on writing until about four years ago, but my other experiences have given me the knowledge and financial support to write. I always hated it when my Mom would tell me "You have to have a back-up plan." Darn it, she was right! I'm glad I listened, but you can't tell her that, okay? I'll focus on the The Star Child here, since it's my first. I think the hardest part about writing it, was that I had no idea what I was doing at the time. I've always written, though mostly short stories or business-related content, but never a novel. When I was writing it, I always planned for it to become a novel but I had no idea how to get there. About half-way through, I realized that I needed an outline. I have never liked to outline and I can remember hating those exercises in junior high! However, when i have a character's wife, three different names I knew an outline and character list was needed! With book two, I started with an outline, and it's made everything so much easier! My Dad got sick and he wasn't doing very well. It was difficult because I had a little boy at the time and I couldn't be emotional around him, it would have scared him because he was too little. So I needed an outlet for all of the emotions that I was feeling. I got an idea for The Star Child when I was in the shower of all places and I just started writing it. When I read some of what I'd written to my husband, he said, "You have to write this story." Absolutely. The message is that you don't need to have magical powers to do extraordinary things. In The Star Child, Kellen St. James accomplishes so many fantastic things with his brain and raw courage as his only tools. At the end of the day, I think that's all any of us have. You just have to have the guts to take that step forward, it's scary, but it's amazing what you can accomplish when you do. Yes, I am currently writing the second book in The Star Child Trilogy, The Fallen Stars. It continues all of the same characters from The Star Child as they navigate through the second part of the prophecy. It is like a reunion every time I go back to the manuscript. My characters are like old friends now. Where do you get your book plot ideas from? I have absolutely no idea. They just come to me at random times. People probably think that I'm crazy because I'll just burst out with some random dialogue in the grocery store. The other week I was picking out yogurt and I said "You're not my father!" There was a woman standing by me and she just turned and walked away. I think she was a little afraid. Also, I'll be driving or working out and an idea will come to me. Whenever I get an idea, I'll try to tie it back to something in an earlier book in the series. I'm referring to The Star Child Trilogy, specifically. I think of the ideas as puzzle pieces and they are all interrelated somehow. So I'm constantly trying to thread themes and characters through the other storylines. I also try and tie in my own life experiences, places that I've visited things that interest me. My favorite author is O.R. Melling. What I love about her books is the texture. There are so many layers of woven content. She brings in folklore, legends of multiple nationalities, history, etc. and ties it up into one complex, beautiful piece of work. I've enjoyed her work for several years. My grandmother told me so many tales about Ireland and the "good people"; as a reader, I get a kick out of seeing some of those same legends in Melling's books. It makes them all the more appealing to me. She's one to check out! 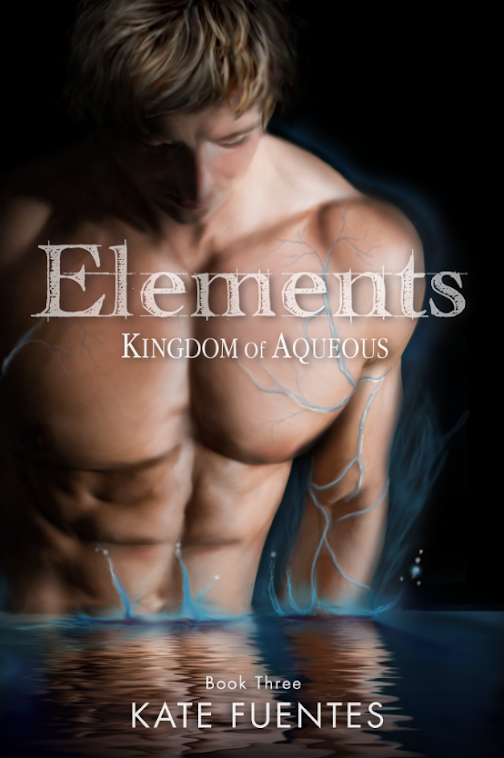 Where can readers get into contact with you? When Stephanie's not writing, she works full-time as a Corporate Educator and Curriculum Designer. She also works as a freelance instructional and graphic designer, along with her husband of ten years. My most important job of all, however, is being a mom to two little boys under the age of six. When she'd not working, mothering someone, or writing, she is an avid reader. Naturally, her favorite genre is Fantasy, but she'll read just about anything given the chance! Stephanie holds a Master's degree in Education with a specialization in Instructional Technology from Duquesne University and a B.S. in Management Information Systems from Robert Morris University. She is a classically trained clarinetist, but also plays the saxophone and sings. Stephanie's first novel, The Star Child, will be released in September 2012 by Inkspell Publishing. 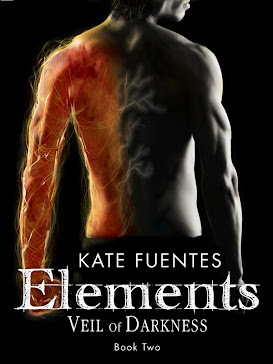 She is now currently at work on the second book in the trilogy, The Fallen Stars.